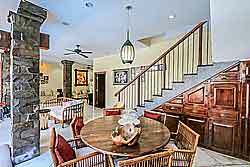 Bali property information regarding Villa for sale in Kerobokan Bali Indonesia. 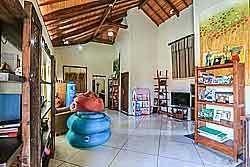 Villa for sale in a central location right in the heart of KEROBOKAN, Seminyak. The villa is suitable as both a residential home and/or renting out to third parties as the property has a Pondok Wisata license. Asking price is IDR 4.000.000.000, freehold.